Hi there, my darlings! 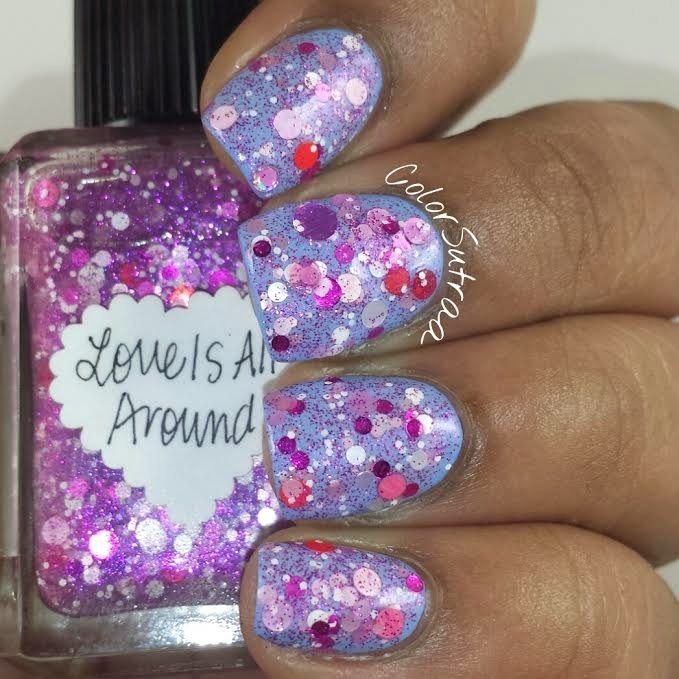 The featured Lynnderella of the week is a newbie to Lynn's line-up--Love Is All Around is part of the recently released Valentime's collection and can be purchased easily on Ebay or Lynn's Storenvy! 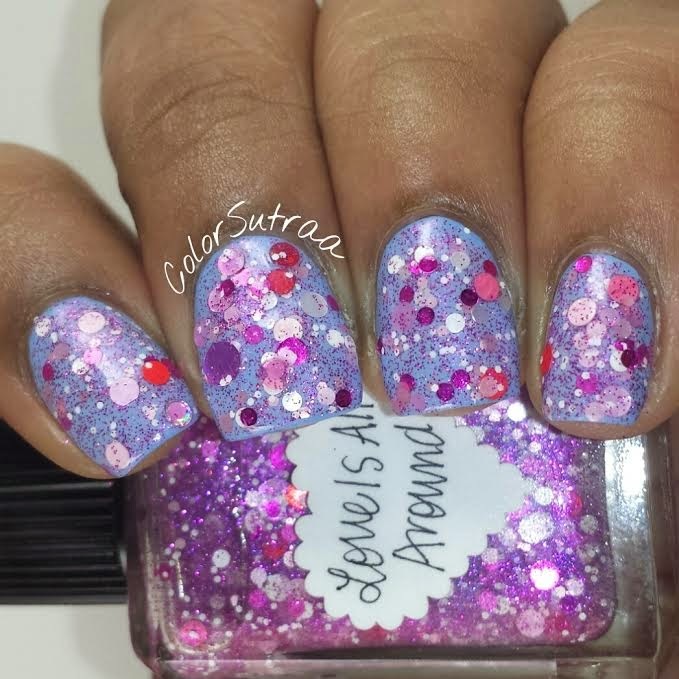 Love Is All Around "contains assorted magenta, red and pink round glitters with fuchsia microglitter and a pink-shimmered clear base." 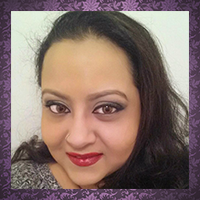 As with most of my Lynn glitters, smooth and easy formula and application--no fishing, no clumping, no mess! 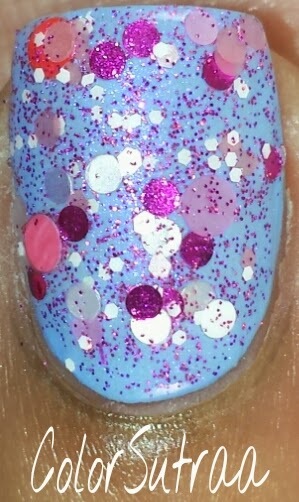 Just gorgeous glitter shapes with every easy brushstroke. The swatches below show 2 thin coats over 2 coats of Sally Hansen Set Sail, topped with 2 thin coats of G&G's HK Girl. This beauty is chock full of my favorites type of glitters--CIRCLES!